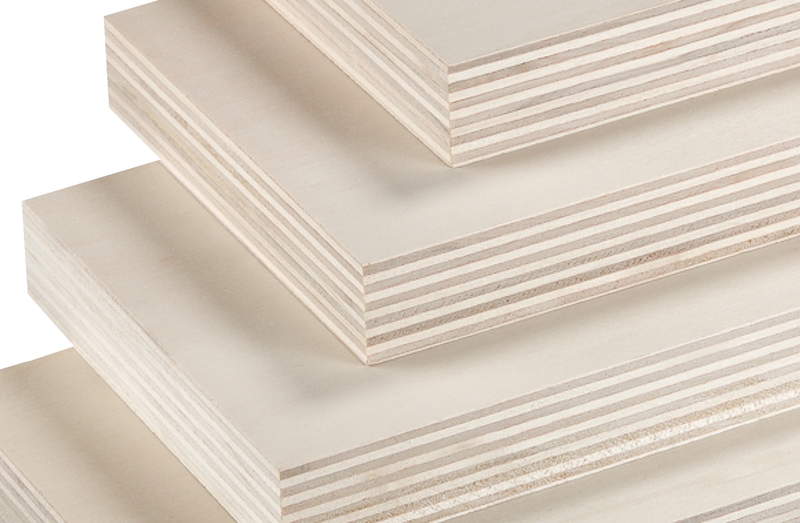 Plywood for multiple applications, its major features are: lightness, stability, ease of cutting and processing. Poplar plywood completely made of poplar veneer layers. External cladding with longitudinal arrangement. On request, transverse or parallel fiber arrangement. Application: Automotive industry, woodwork, furniture boatbuilding, interior equipment elements, construction, packaging floors.